A charity boss has received one of the highest possible honours at the social care Oscars. 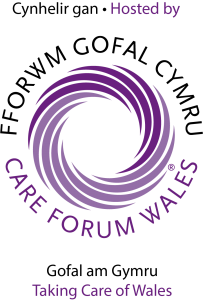 Tracy Peers, the head of operations at St Asaph-based Cartref Ni Ltd, which supports 35 adults in Denbighshire, Conwy and Flintshire, won the coveted Spirit of Care Award at the Wales Care Awards. 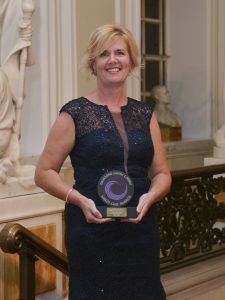 Tracey, who has been the company for 21 years, also won a silver award for Leadership and Management in Support Living at the ceremony at City Hall in Cardiff. Mother of two Tracy, 47, who lives in Prestatyn, has worked in the social care sector for 30 years.